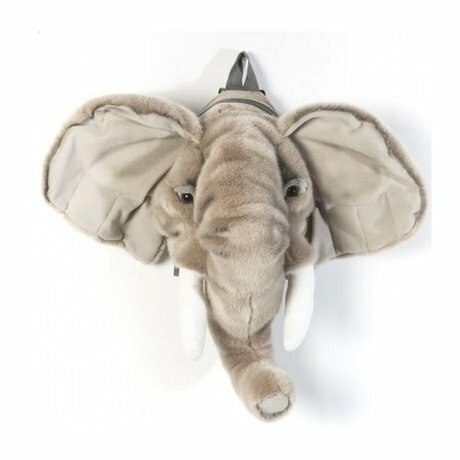 Wild and Soft - Wonen met LEF! We love cozy! 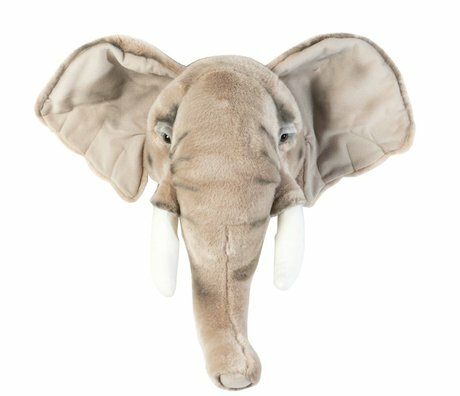 And that's why we are so pleased with the brand Wild & Soft. 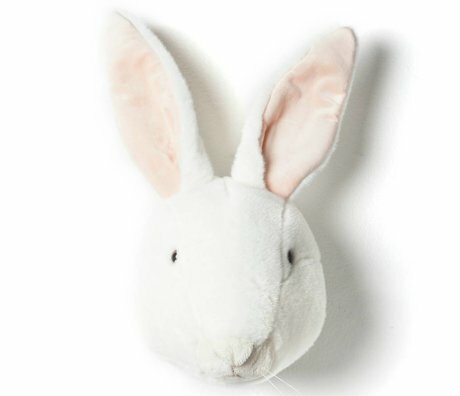 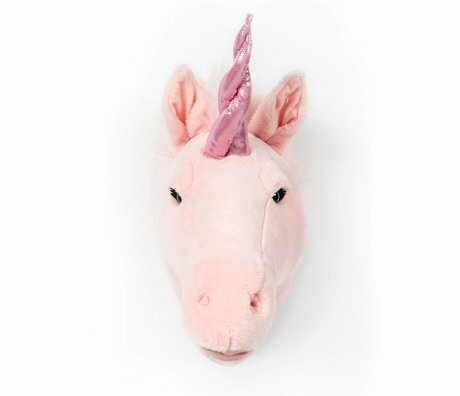 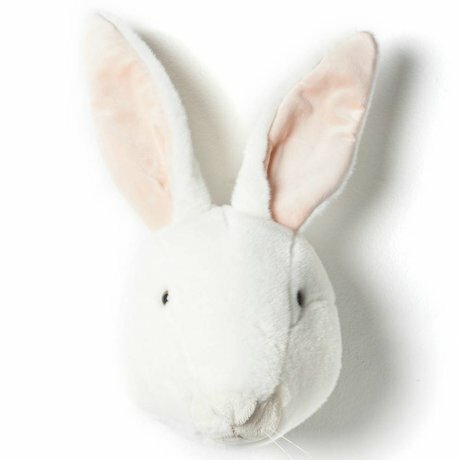 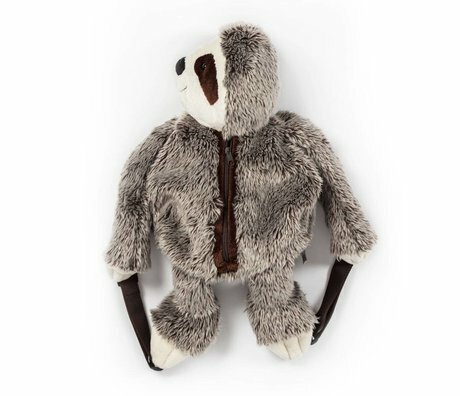 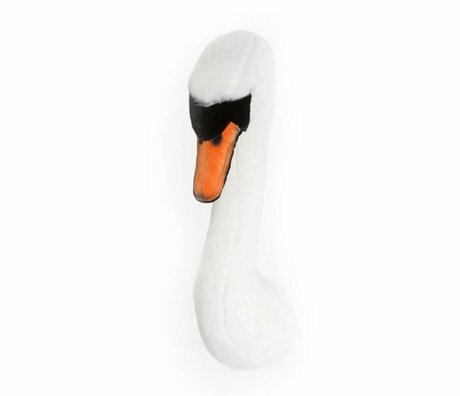 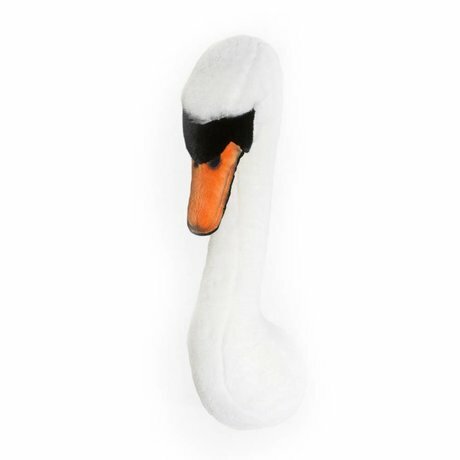 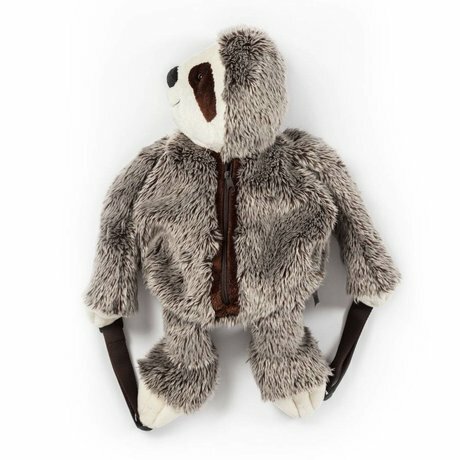 Wild & Soft is a Belgian brand that creates super soft home accessories. 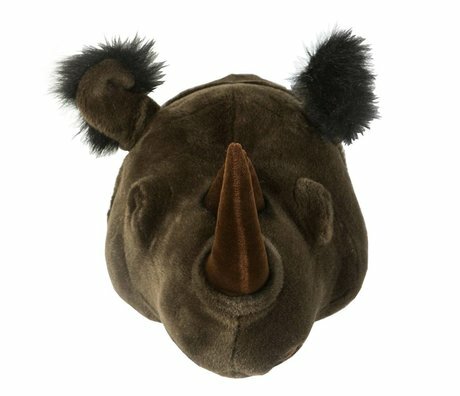 The animal heads to be made on the wall of high-quality materials. 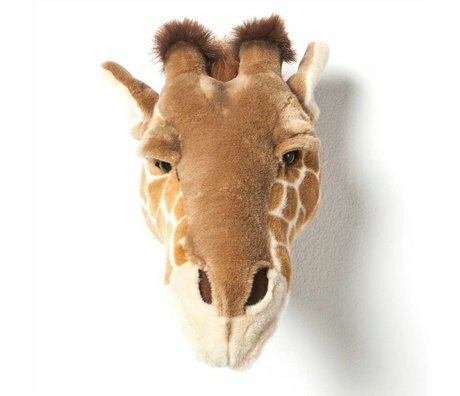 Each animal is hand made and therefore they are all quirky and original. 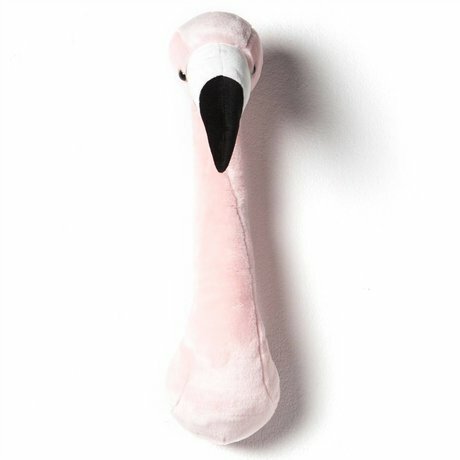 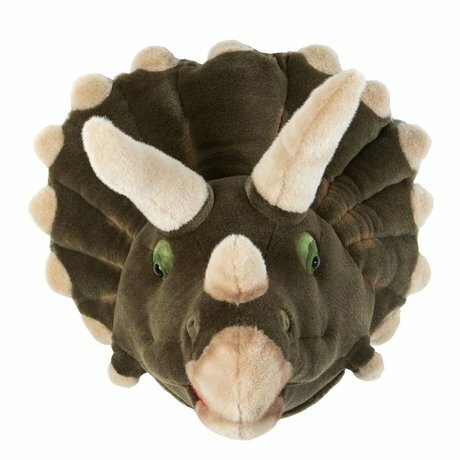 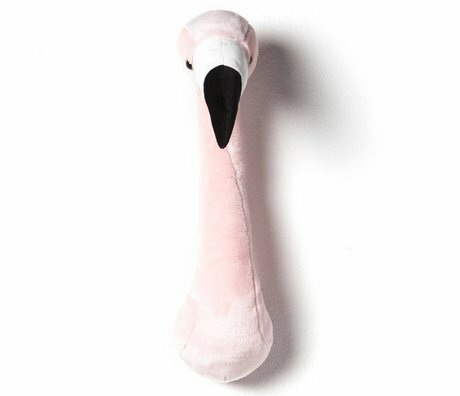 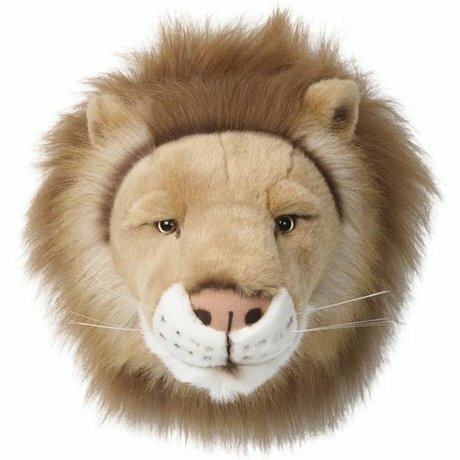 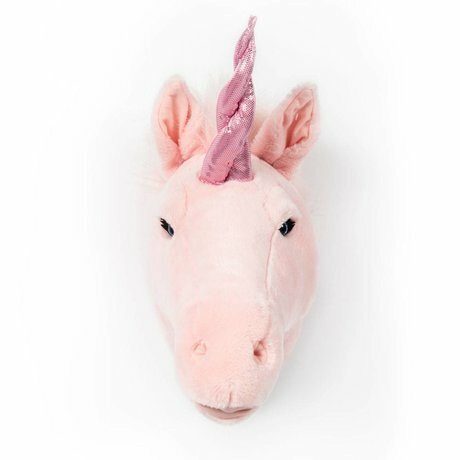 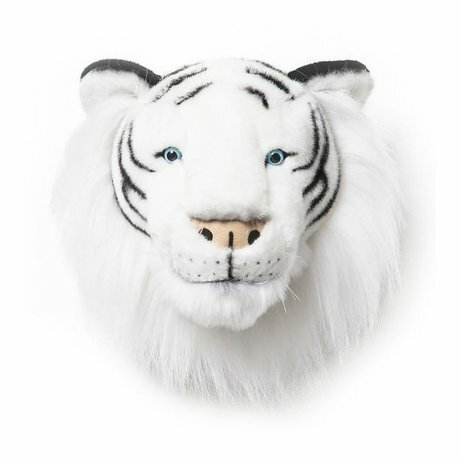 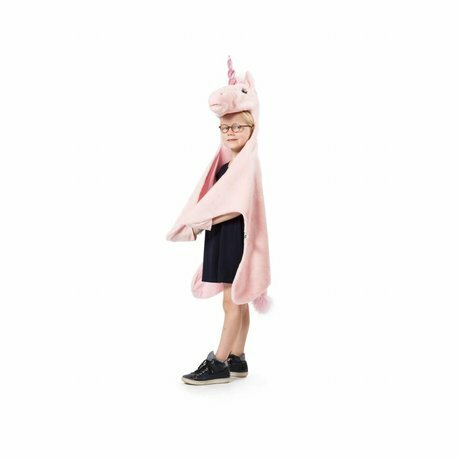 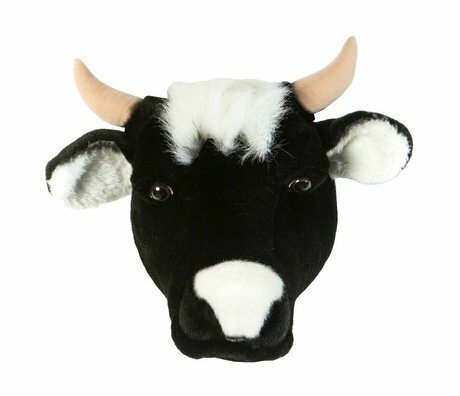 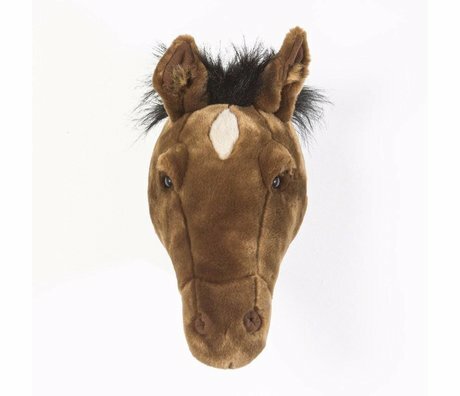 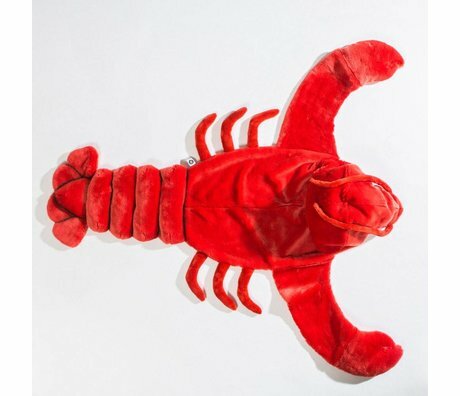 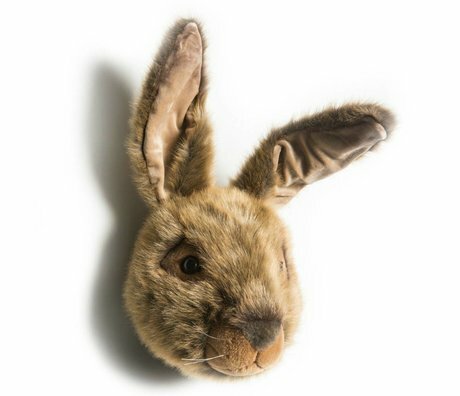 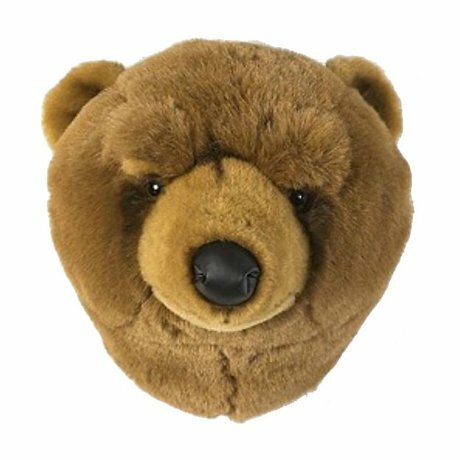 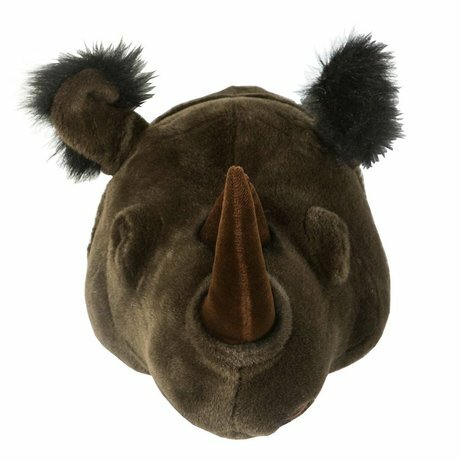 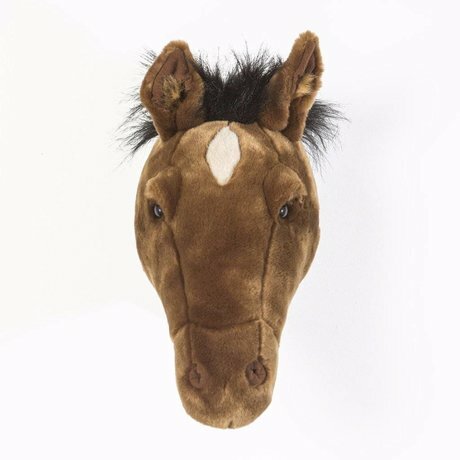 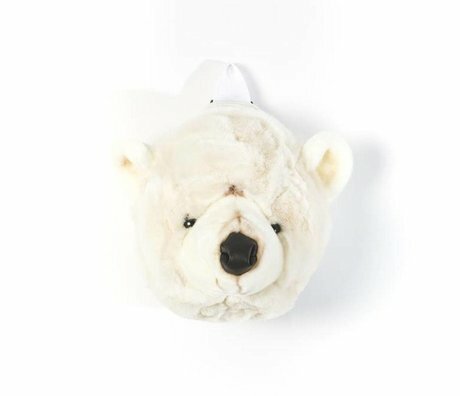 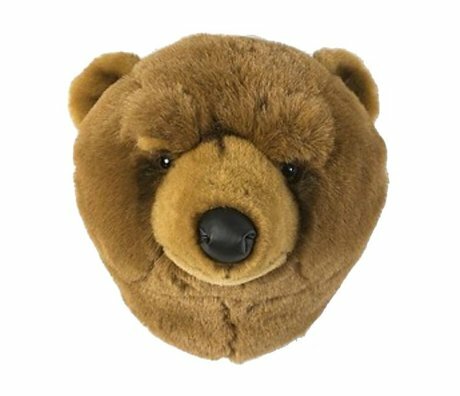 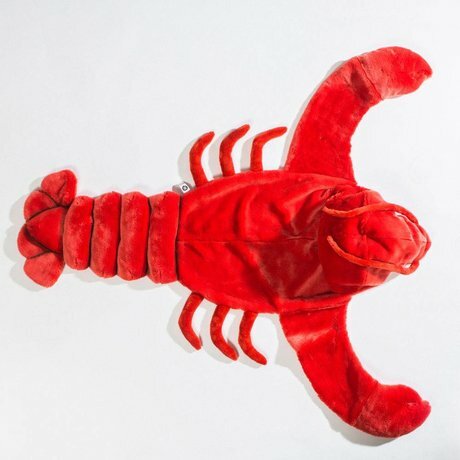 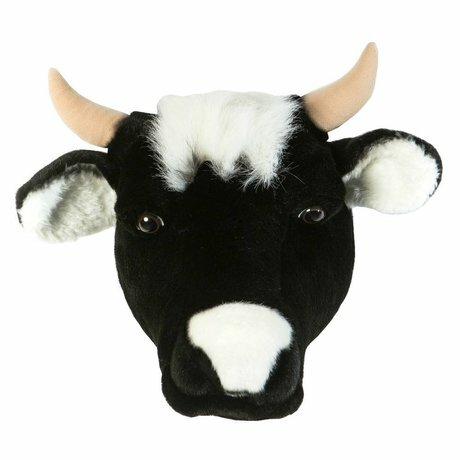 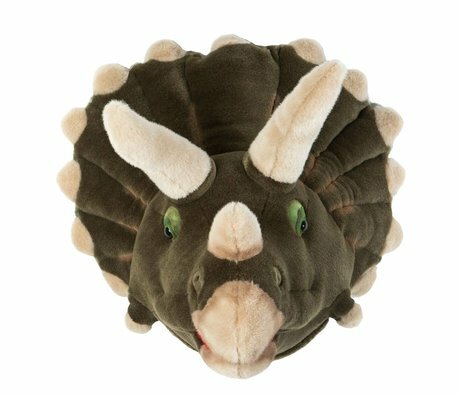 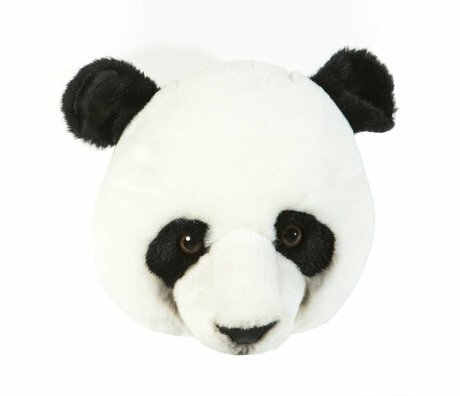 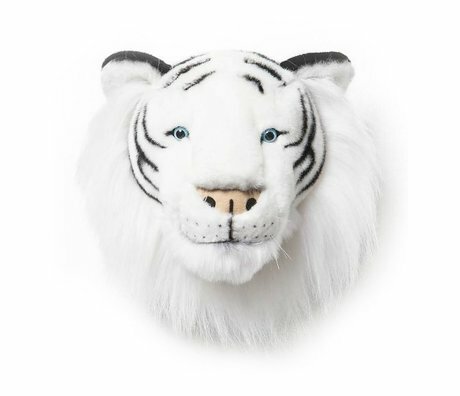 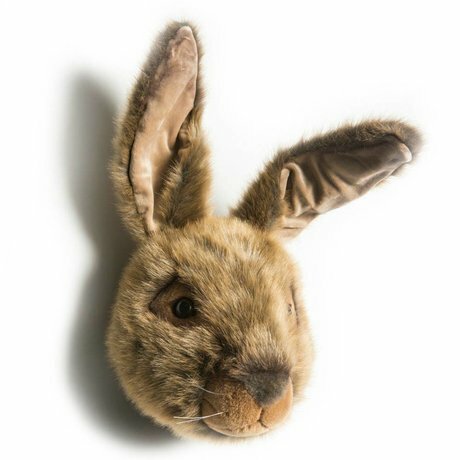 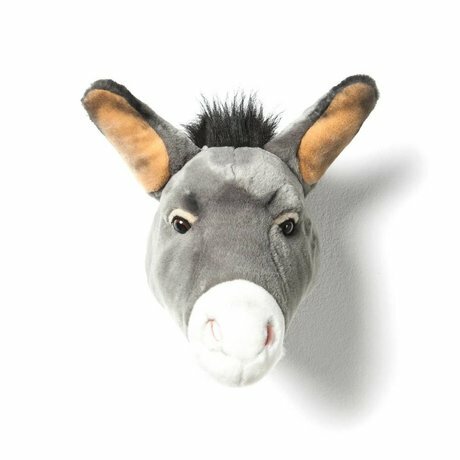 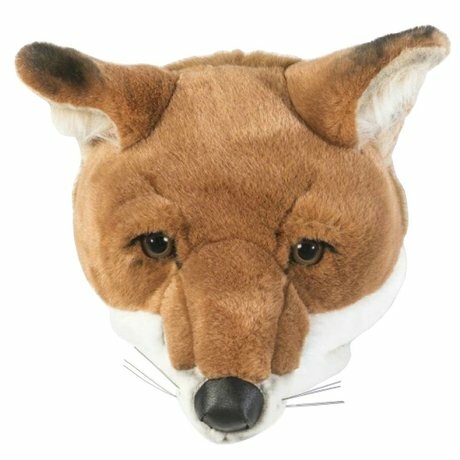 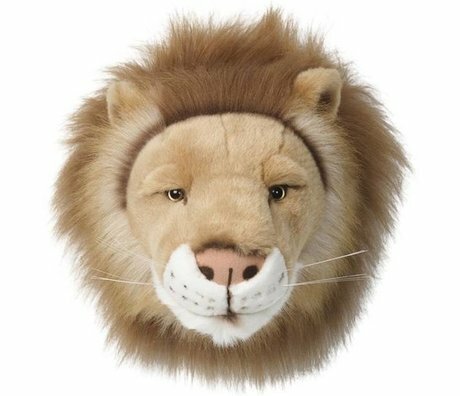 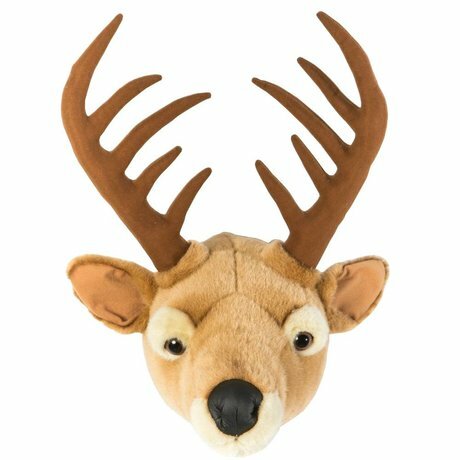 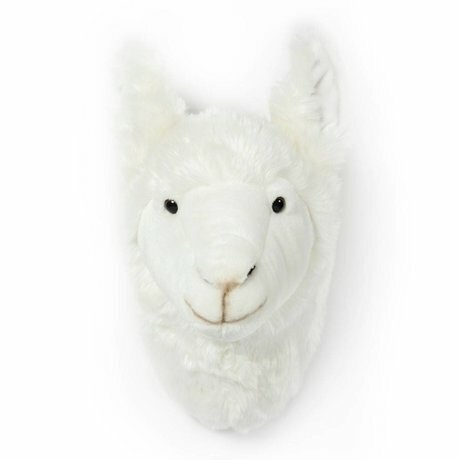 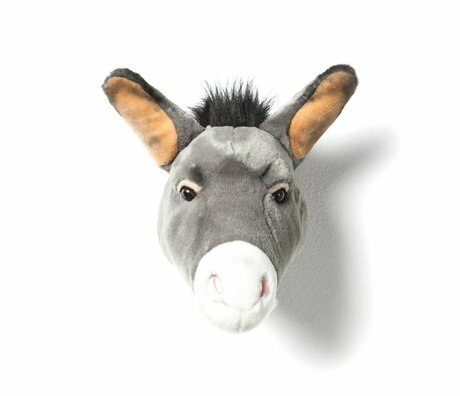 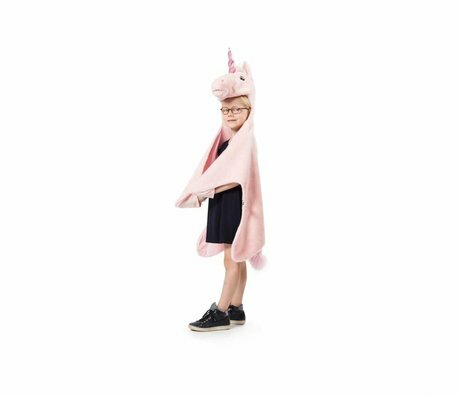 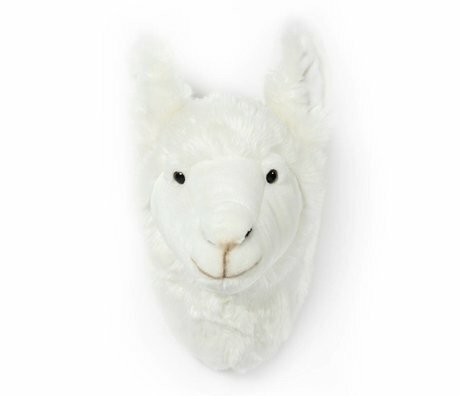 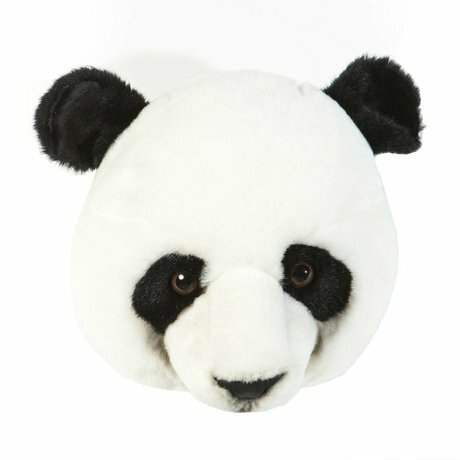 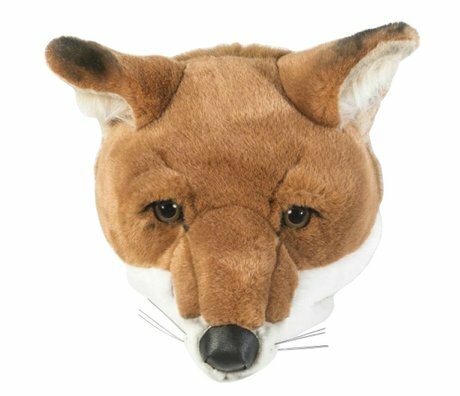 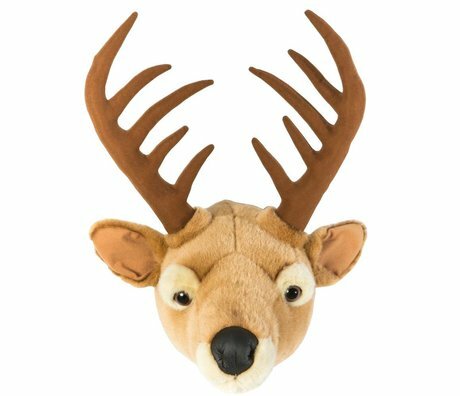 Plush animal heads are nice in every child and give them a sense of security. 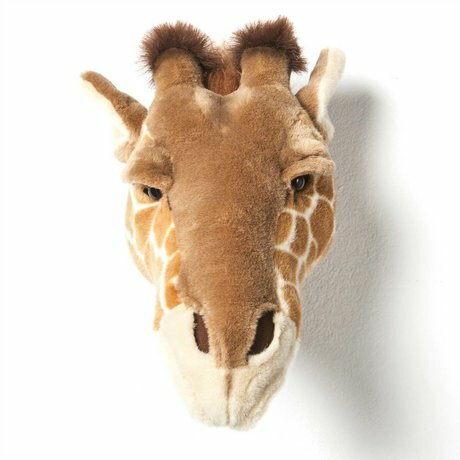 The adults are not forgotten and they have the abstract animal heads. 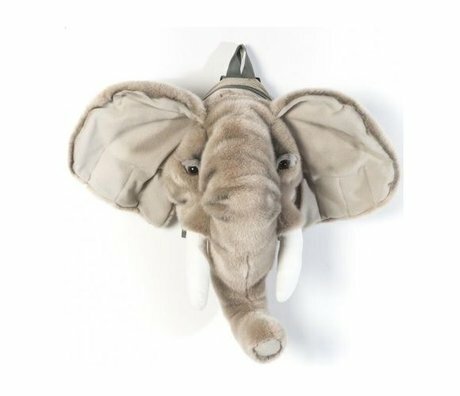 With modern colors and a great design should be no problem to get a place in your home these cute little animals! 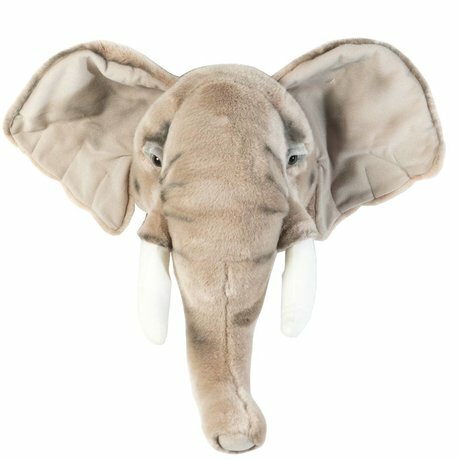 Shop your animal friends!